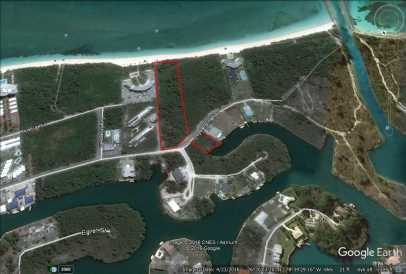 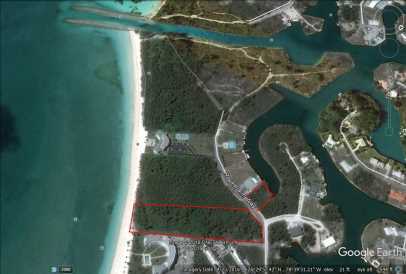 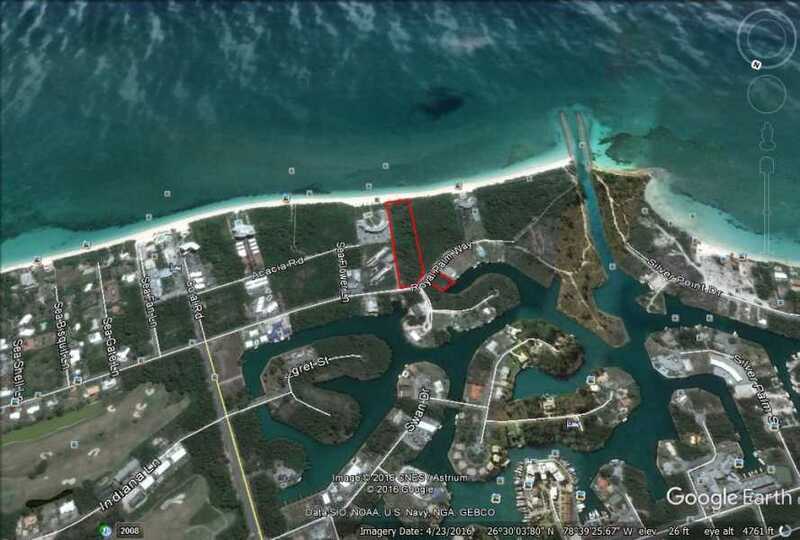 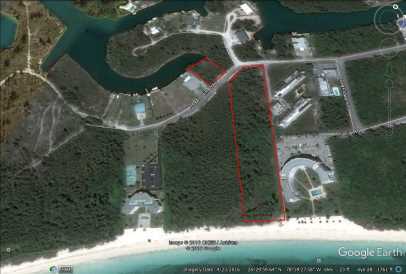 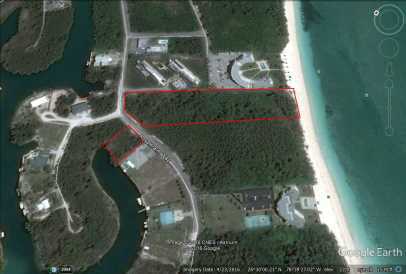 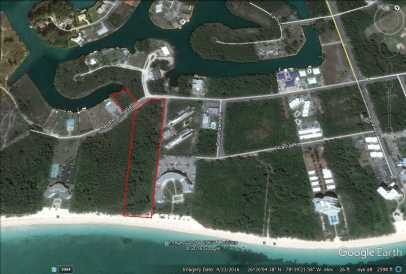 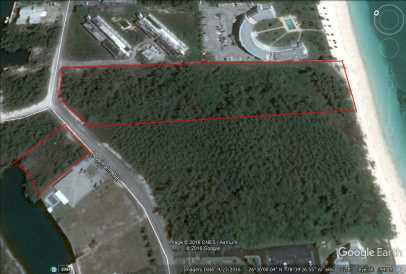 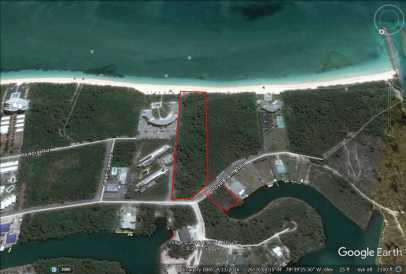 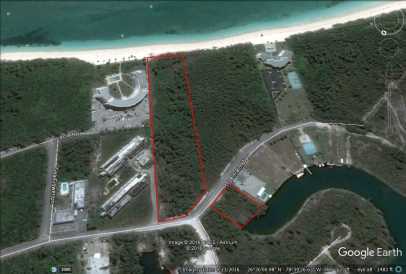 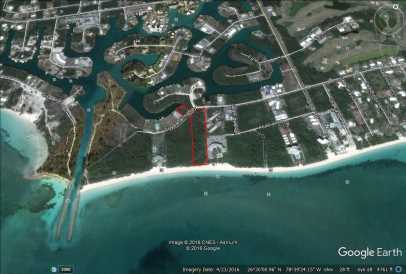 FOUR ACRE BEACHFRONT LOT - 200 FT OF FRONTAGE ON PRISTINE LUCAYA BEACH. 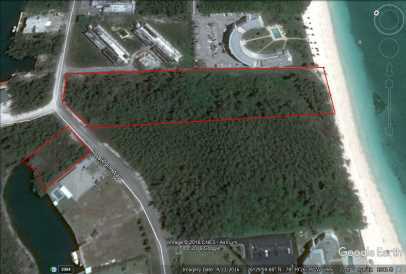 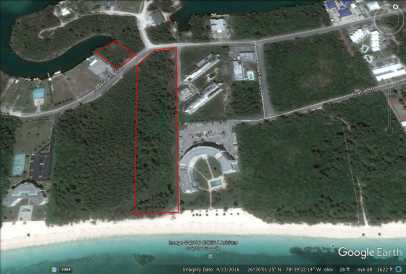 With 200 linear feet of frontage on pristine Lucaya beach , this tourism development lot is perfect for any type of development, be it a gated beachfront residential community or hotel. 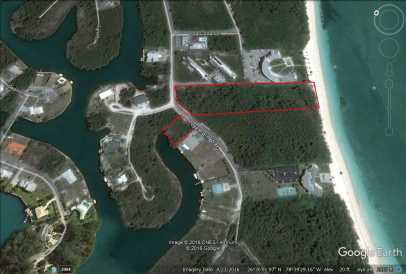 Also included in the price is a canal lot located to the north west side of the lot ideal a boat dockage.